My congratulations to you on being published! That’s great news ! Congrats vidya for the publication!!! Recipe looks yummy!!! Wow never tried zucchini chutney, this looks interesting and delish. … And Congrats dear…. Congratulations! And the dish looks delicious!! Luv the idea of putting use of zucchini in thuvayal form. Must be similar to peerkangai, right? I’ve bookmarked to try, there is a zucchini which is hiding somewhere in the refrigerator. Kalakal Vidya…That is an awesome news 🙂 so happy for you. wishing more to come!!! 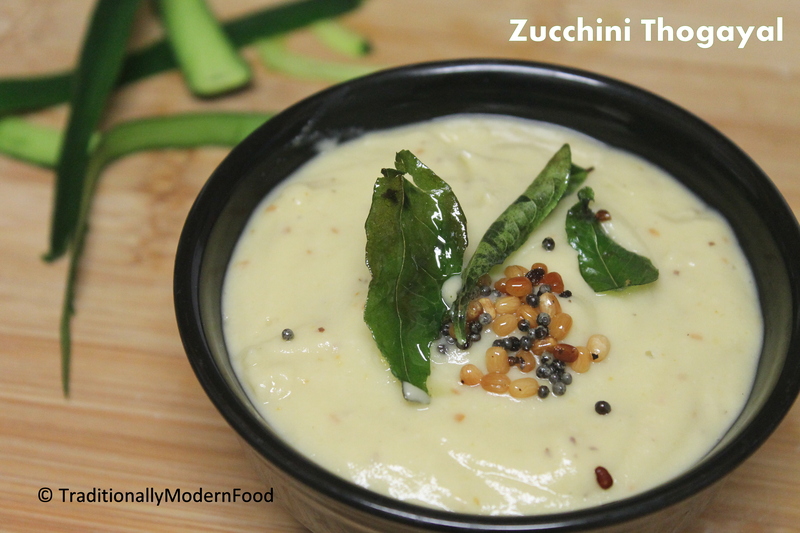 Beautiful recipe as well…never thought of using zucchini for thogayal !! !great innovation dear!!! Love the look of this! I need to buy more zucchini! 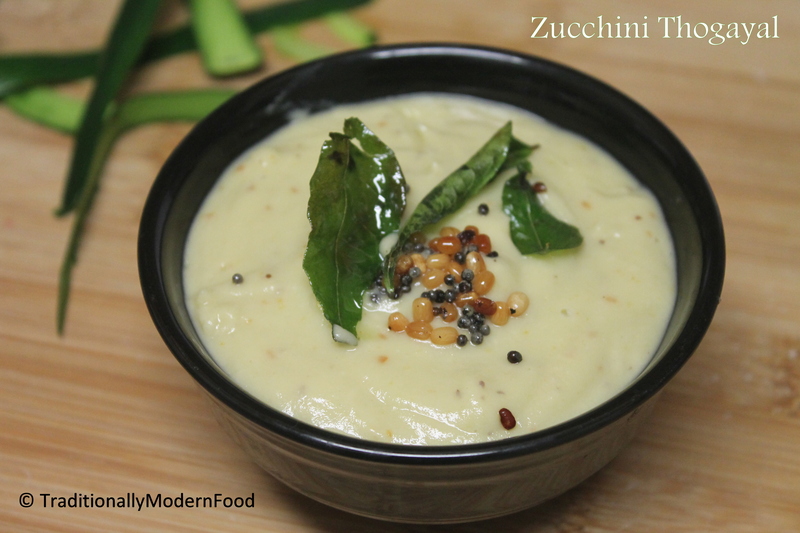 Nice recipe of Zucchini, even me I have started using it my kitchen from last few years. Spare some time to visit my place.